Bring a Shine To Your Smile Today! At Pinnacle Dental, we use our experience and the tools we are equipped with to create a smile you truly deserve. 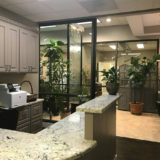 While creating that smile for you, we also make it a point to create an atmosphere of comfort for you when you visit our office. Providing many different services, we are able to serve you whatever your needs are. 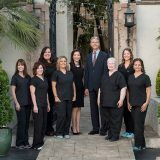 Our office is equipped with diligent and hardworking staff that strives to create a open, and honest environment for all your dental needs. At Pinnacle Dental, we are a family, and we can't wait to include yours. Call today and book your next dental visit with us in the Houston, TX area! 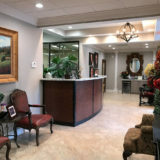 The next time you are looking for a dentist in Houston, TX 77057, look no further than Pinnacle Dental. 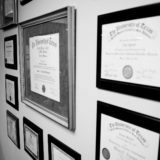 Dr. Nguyen provides high-quality cosmetic and restorative dentistry for anyone in the area needing an experienced Houston dentist. If you have any questions about our services, please let us know. We would be happy to help. You can book your appointment online now! With the state of the art equipment we are able to diagnose and provide treatment to any dental issue you are facing. Your smile holds a large impact when meeting people, allow us to give you the best smile you can ever have! 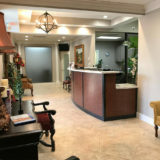 Going to the dentist does not have to be a stress experience, come to us where we make it easy for you and your family. 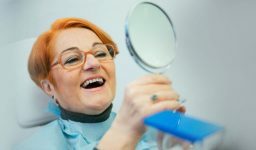 Here we are focus on ensuring that your dental health improves and making sure you smile is something you are proud of. 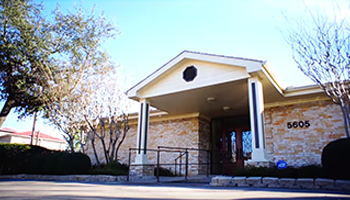 Graduated from University of Texas Health Science Center at San Antonio with a Doctor of Dental Surgery degree, Dr. Nguyen creates the beautiful smiles for every patient that comes through our doors. While still staying up-to-date with all the latest dental innovations, she is still able to create a comforting atmosphere that puts our patient at ease when she provides personalized care for each patient, no matter what dental issue they are facing. Working hard in the dental field since 1998, Dr. Nguyen still makes time to enjoy spending time with her family, traveling, skiing, and reading. A quick and easy service, that is essential to having and maintaining a wonderful smile. Protect and preserve your teeth from cavities, ensuring they do not harm your teeth further. Add some extra protection to your teeth, preventing unwanted damage from eating your favorite foods. Restore your wonderful smile, even after having a chipped or missing tooth! Obtain the ideal smile you always wanted with our high quality porcelain veneers! Focusing on several elements with your teeth and smile, and listening to what your goals are for your smile.